A powerful visual identity is a must for any business. A strong graphic element to your brand increases visibility and helps people remember who you are. Our experienced designers ceate a professional, contemporary look for your business assets to ensure they are as effective as possible. We’ll design a memorable logo to represent your business. Partnered with a simple style guide that includes colours and usage instructions so that your brand is consistently represented wherever it appears. Your visual identity to partner your logo, including corporate colours, photography style and preferred typefaces. 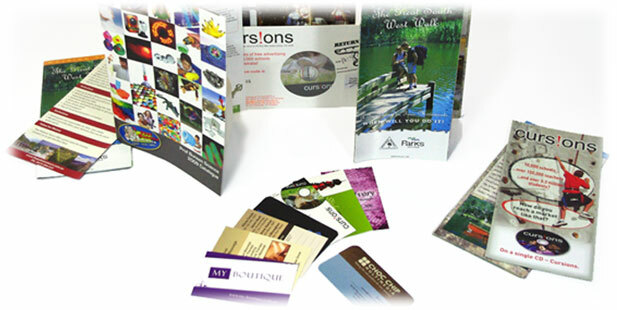 Stationery includes business cards, letterhead, ‘with compliments’ slips, receipt books etc.